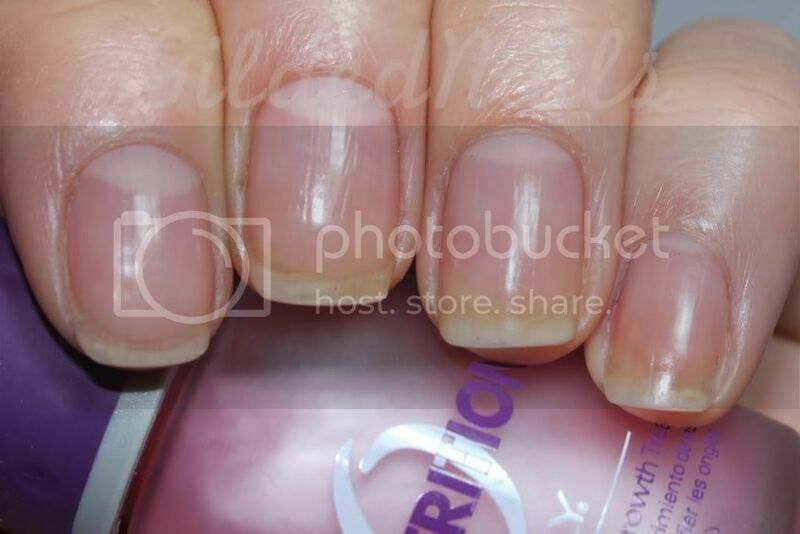 I might need to try this - my nails have been cracking and peeling so badly over the last few months! I would definitely give it a go then! I was pretty surprised at how well it worked! Ooh, those are some good results! I have a peeling problem too and tried so many different products, I should give this a go! Impressive! I need to try this out! Wow these really are some great results . These are amazong results. I have 2 mini bottles of this but have yet to use it...I think I'll start using this now. can u apply this, then apply nail polish? Yep. most definitely. As I noted in the review above, I wore this under nail polish on a number of occassions. wow the difference is incredible! amazing! feel in love with it! Therefore I have nominated it for the Sunshine Award. Great result ! i am crazy about your blog ! These results look great! 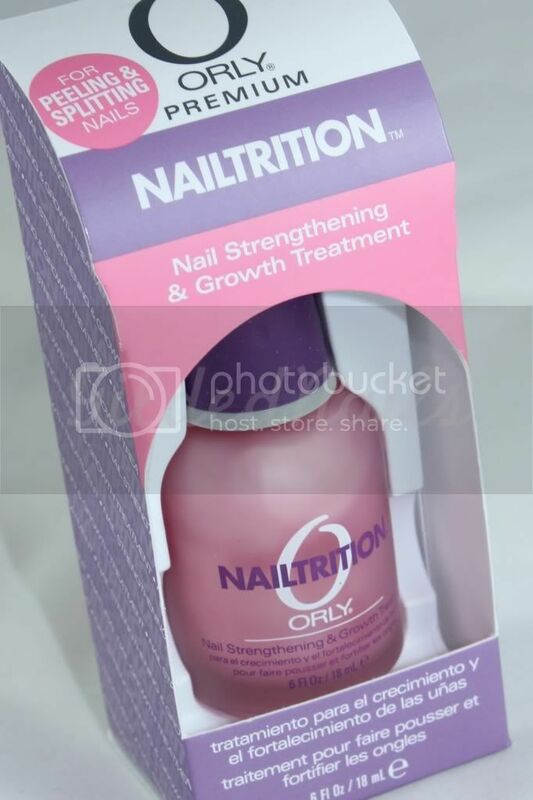 Were you using any other products in combination with the Nailtrition (vitamins, etc.)? The only thing I continued to use was my Lush Lemony Flutter. Yes! 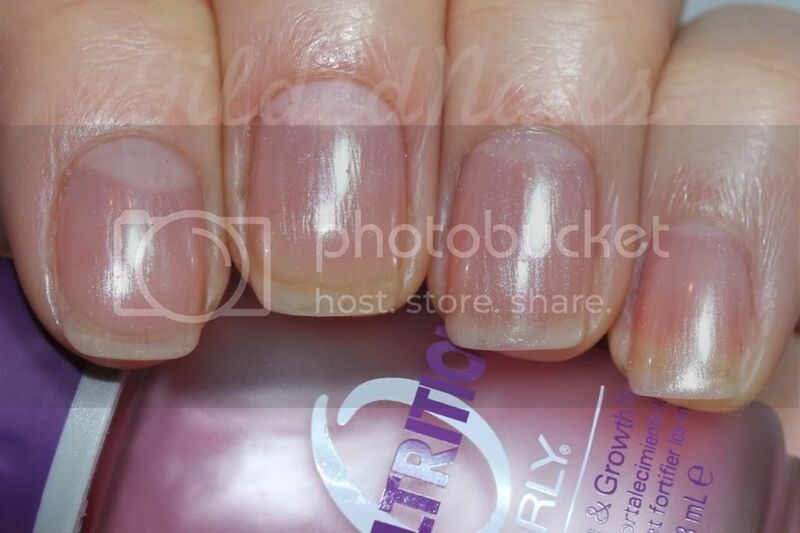 But best to wear it alone as it looks beautiful (kind of a "Ballet Slippers" look and you'll be applying 1-2 coats a day for a week before you remove and start a second week. On week three remove and do NOT reapply. Reapply at week 4 if needed. It is working for me too and is the only thing that has worked for me after numerous products in the past year. Worth every penny!